How to Lose Belly Fat in Dubai? Belly fat is one of the most concerning things for people. Even some of us cannot find out the reason for increasing belly fat. Are you also going through same? Do you want to know how to lose belly fat Dubai? Are you looking for the ways to reduce belly fat Dubai? We have collected the information from our experts and written this piece of information so that you can find a way to achieve your goal. Continue reading to explore more! The first step that you needs to take when you want to lose your abdominal fat is to increase your metabolism. It will help you to digest properly. For this, you need to eat a healthy breakfast, decompress yourself through relaxation therapies, involve yourself in some physical activities, and drink plenty of water. Another step is to include exercise in your routine. Normally, crunches are considered as the best exercise for this purpose, but this isn’t true. You can skip crunches in the start as they aim to strengthen your muscles. Except that, try interval training to get rid of belly fat Dubai. Get more knowledge about portion control. Adopt this diet method as it is beneficial for you in many ways. It helps you to reduce your belly fat as well as maintaining your health. Also, limit your calories consumption. Take notice of the calories you are taking every day. Then, compare them with the calories that you really need. You may not achieve your desired goal if you don’t limit your calories intake. Also, you should eat more fiber in your diet. It limits the level of your insulin and helps you to reduce belly fat effectively. In addition to it, eat good fats. Avoid the use of avocados, soybeans, seeds, nuts, and chocolates. Another step that you should perform is to measure your progress. Calculate the ratio of your progress. Continue taking measurements. It is necessary to monitor your progress. It allows you to know if you need any changes in your plan or you are doing well. Additionally, check your weight on a daily basis. Set a specific time to check your weight. Usually, early morning before breakfast is the best time to measure your weight. If the above-mentioned ways don’t assist you to the extent you want, then you should consult an expert doctor. 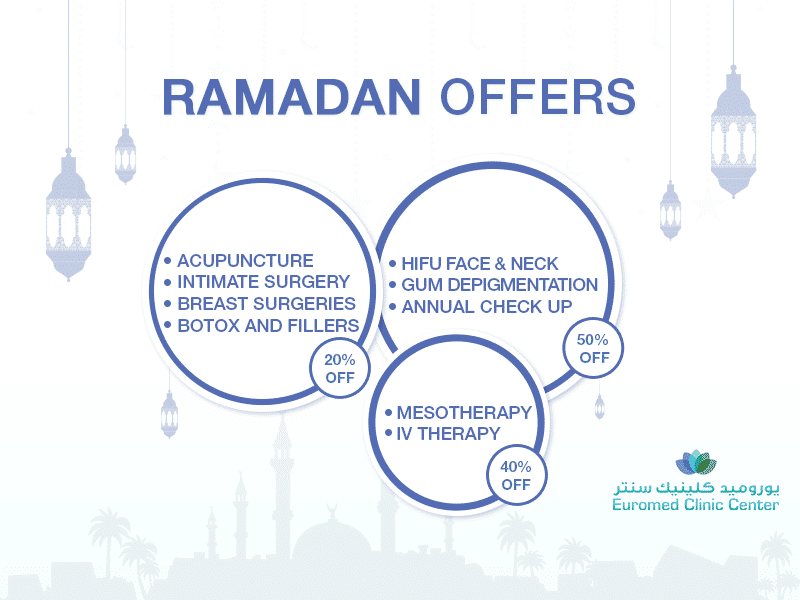 Here, at Euromed Clinic, we are providing Tummy Tuck surgery for the people who want to lose their belly fat but exercise and a good diet plan is not enough for them. You can get our assistant anytime from our expert and board-certified surgeons. Prior consultation is highly recommended. You can clear your all concerns in this session. Furthermore, you can discuss your expected results with your surgeon. It will allow you to get satisfactory and optimal results. All you need is to fill the following form to get benefit from our FREE consultation.